Hawaii logged it’s first pedestrian fatal Monday night just hours after our call-in show about pedestrian safety. 86-year-old Maqbul Ur Rahman was hit as he crossed a Hawaii Kai street near where a crosswalk was said to be mistakenly removed. 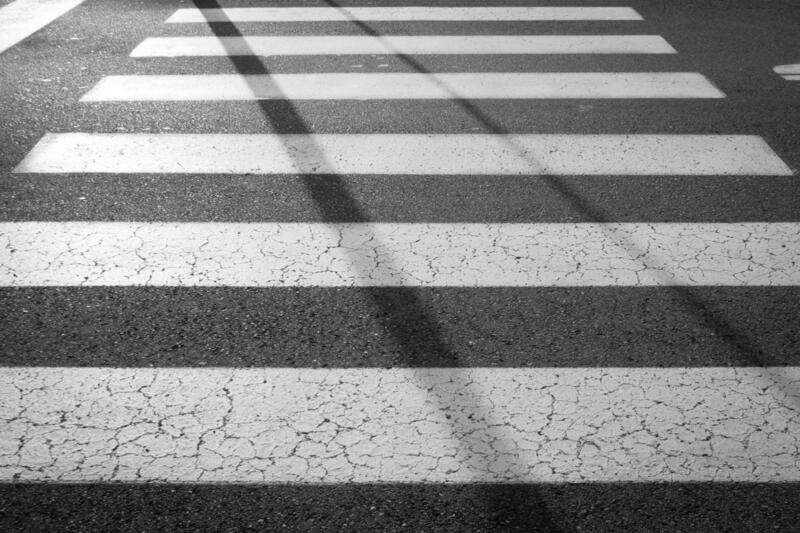 State Representative Gene Ward fired off an urgent letter to the City asking that the crosswalk be immediately repainted.